About the series: Texas leads the all-time series 10-8. The Longhorns won 61-54 when the two teams met in Austin on Jan. 5. Matt Coleman III had a team-high 17 points as UT shot 50 percent overall and forced 12 turnovers. About the Longhorns: Freshman Jaxson Hayes said the Longhorns’ word of the week is “hunt.” Hunt for more rebounds, hunt for loose balls, hunt for a road victory in Morgantown. “Hunting for easy points, hunting in transition,” Hayes said. 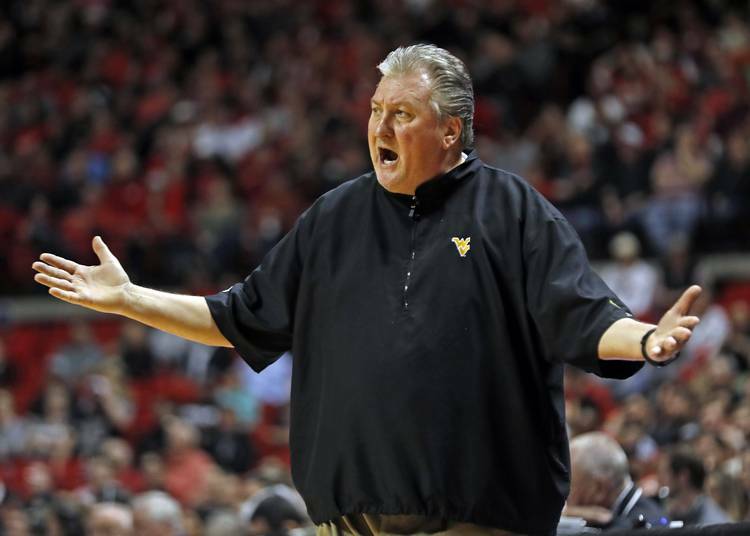 UT’s last trip to WVU was a total embarrassment. The Mountaineers won by 35 points in the most lopsided loss in coach Shaka Smart’s four years at UT. “It’s a Big 12 team and a Division I basketball team,” guard Matt Coleman III said. “No matter the seedings, no matter the standings, yo still have to come out and play to win.” Texas’ four Big 12 road losses this season have come by an average of 3.5 points each.